Looking for a Grand Rapids Divorce Attorney? Krupp Law Offices PC can answer all of your divorce and legal separation questions. We offer a free consultation and divorce analysis with a divorce attorney for immediate answers to your questions. Our attorneys have over 85 years of combine divorce experience. We are a local Grand Rapids divorce law firm. Having the right divorce attorney can relieve your stress during difficult times. What Can a Grand Rapids Divorce Attorney Do for You? Looking for a Grand Rapids Divorce Attorney? The Grand Rapids Divorce Attorneys at Krupp Law Offices P.C. can answer your questions about divorce and child custody. If you are facing a divorce, a good attorney is not optional! Our divorce attorneys can answer your questions with straight talk and honest advice. 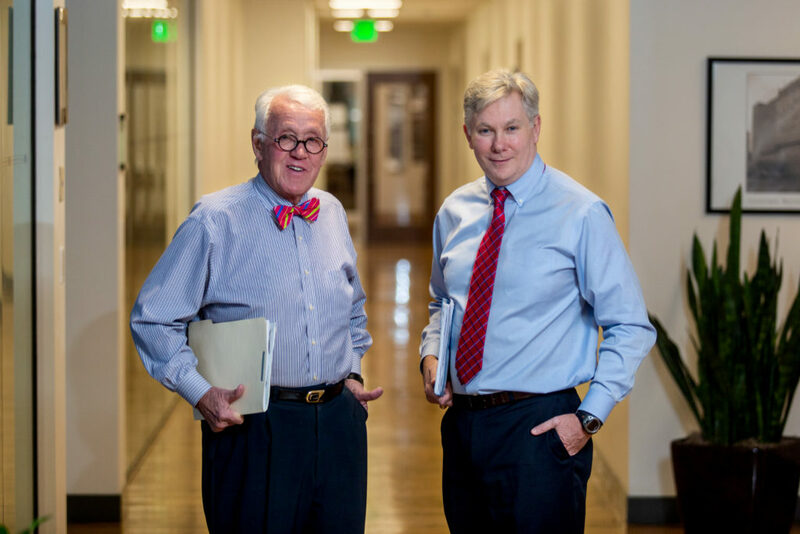 Our attorneys have over 85 years of combine divorce experience in the Grand Rapids Michigan including extensive trial experience including property settlements, spousal support, mediation, arbitration, alimony, child custody, and other divorce related issues. Considering the seriousness of this life changing event, it is extremely important to retain Krupp Law Offices PC. We understand that an important step in divorce process is to help our clients define and articulate their goals. When necessary, we will aggressively defend your rights in court. How Much Does a Grand Rapids Divorce Attorney Cost? The first consultation with a Grand Rapids Divorce Attorney at Krupp Law is free. Typically fees can range from 1,500.00 to 10,000 dollars. We can give you exact quotes after discussing the case in person or on the phone. We also provide a written fee agreement. How Do I Hire a Grand Rapids Divorce Attorney? You start by calling our office for a free phone consultation or an office appointment. You will have an opportunity to speak with an attorney who can answer your immediate questions. We will get the facts from you and discuss attorney fees and costs. How Experienced Are the Grand Rapids Divorce Attorneys at Krupp Law? Our office has over 85 years of combine experience in divorce and child custody. We have handled thousands of divorce cases. We have handled multi-million dollars divorce cases. At Krupp Law Offices PC we can handle divorce matters that present a high degree of complexity or conflict. 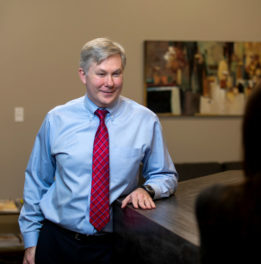 Considering the seriousness of a divorce, it is extremely important to retain the legal services of an experienced divorce attorney that knows West Michigan. Krupp Law Offices represents clients in cases throughout West Michigan, including Kent County, Ottawa County, Newaygo County, Ionia County, Mecosta County, Barry County, Montcalm County, and Allegan County Michigan. Keep a Call To Action button and promote your law firm with this section. You can modify this section from Appearance > Customize > Home Page Settings > Promotional Section. Show FAQs to save your time by eliminating repetitive questions asked by your clients. You can modify this section from Appearance > Customize > Home Page Settings > FAQ Section. You can add questions and answers from FAQs menu on your WordPress admin panel. What will a divorce cost in Michigan? How will our property be divided is a divorce? Is there an alternative to going to trial? What issues can be resolved in a divorce? Let visitors know why your clients trust you with real testimonials from real people. You can modify this section from Appearance > Customize > Home Page Settings > Testimonials Section. You can add testimonials from Testimonials menu on your WordPress admin panel. What a delight to have found George Krupp. 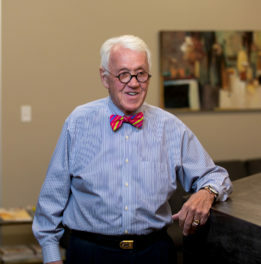 He’s everything you could ask for in a small business attorney–knowledgeable, straightforward, friendly, and humble. The contact page is just for demonstration purpose.